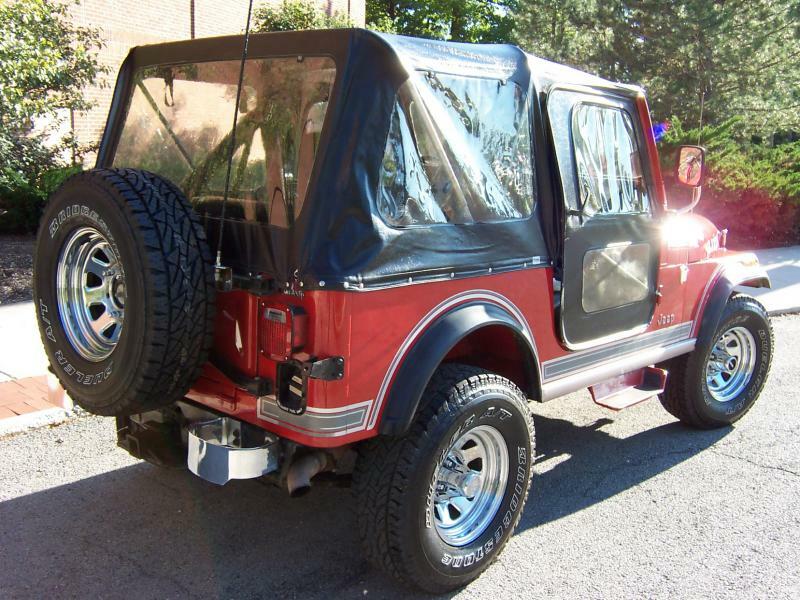 Rudy's Classic Jeeps LLC - Unrivaled one of a kind 83 CJ7 Laredo from California in original Red Paint. A Jeep to keep for life. $17,500 Sold! Rare chrome rear bumperettes. Nice towing receiver for towing and light hook up! 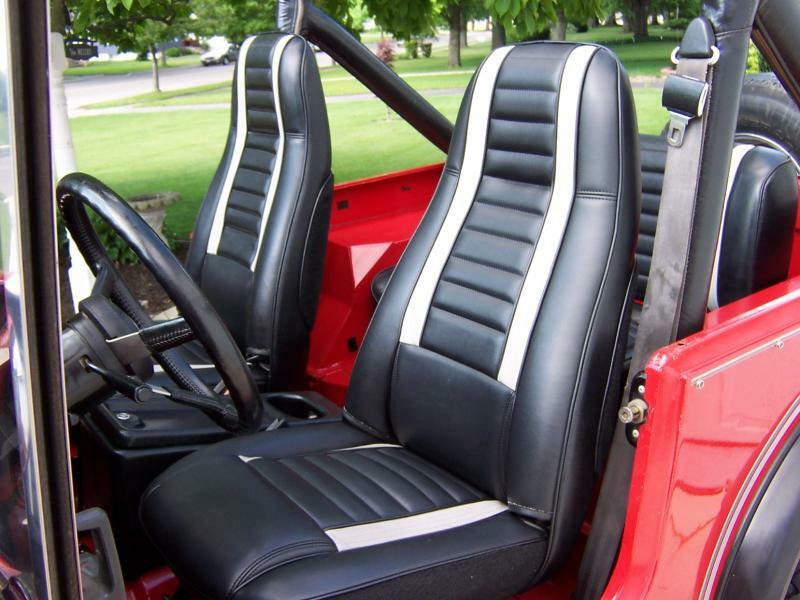 Super rare Original dealer installed Whitco soft top and doors. 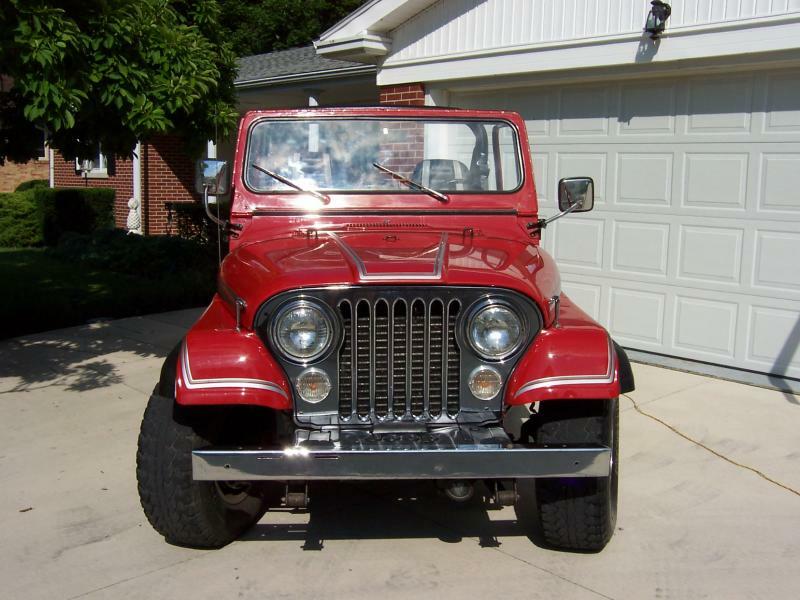 Note how nice the windows are and the original JEEP logo Professional install of the engine. Note the placement of the air cleaner in the original fresh air intake on the grill and extra clean wiringNote the shiny ORIGINAL red shiny paint on the wheelwells behind the tires. 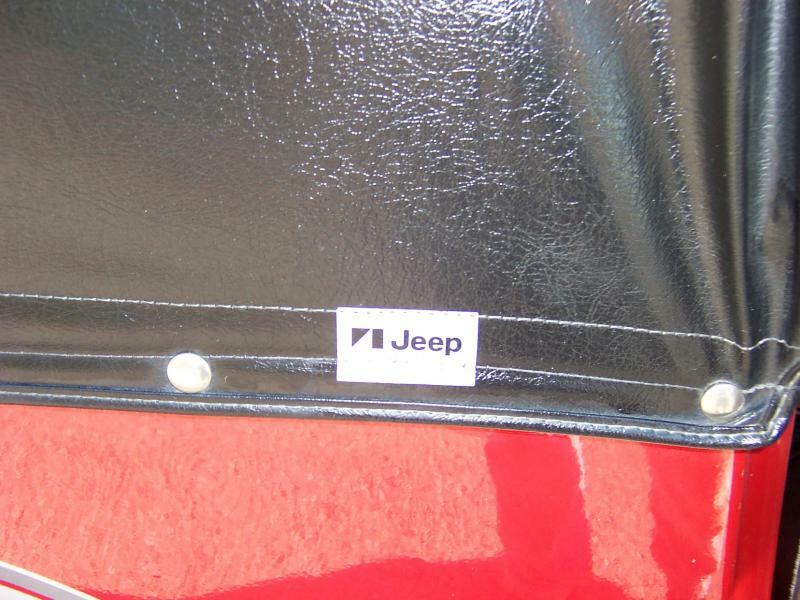 Like the rest of the Jeep, this is original paint. It is hard to do the Jeep justice in the photos! New and like new tires. The spare has never been driven on, the rest have less than 2000 miles on them. $1000 worth of tires. 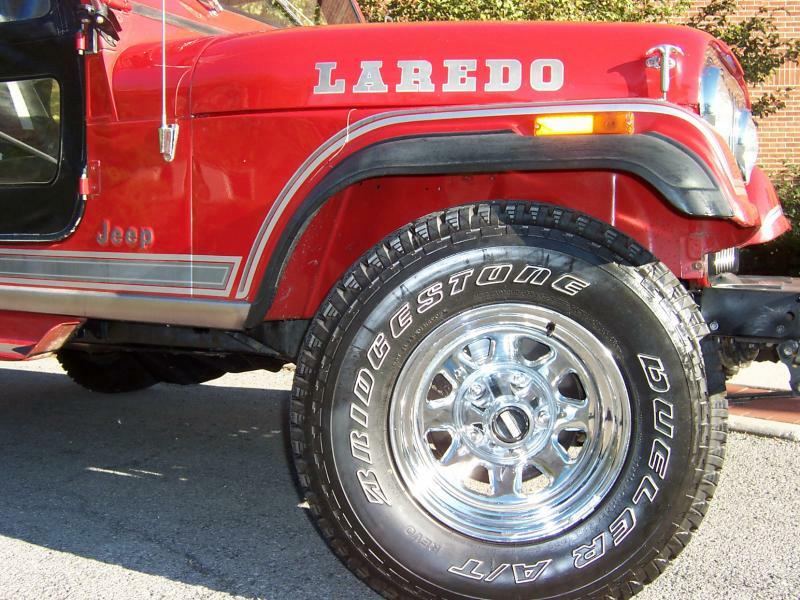 5 rare original Laredo wheels and center caps in excellent condition! 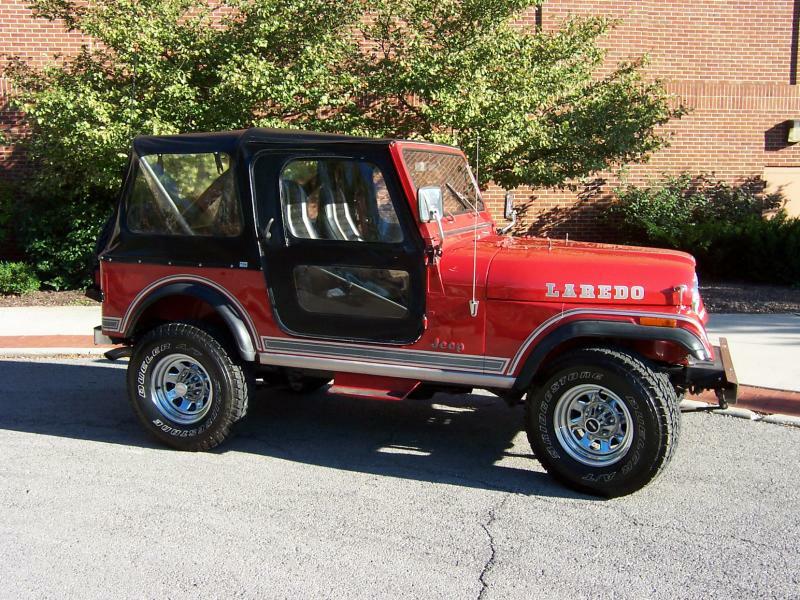 Unrivaled one of a kind 83 CJ7 Laredo from California in original Red Paint. A Jeep to keep for life. $17,500 Sold! Rare chrome rear bumperettes. 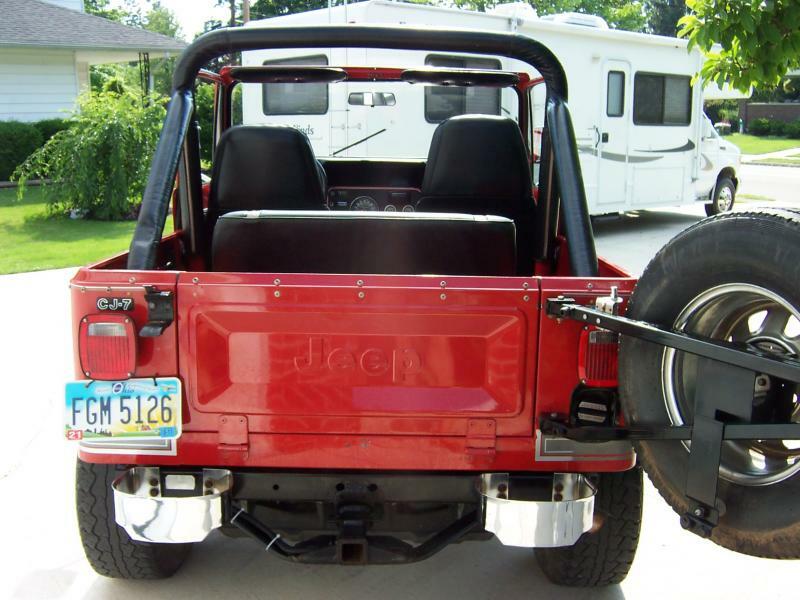 Nice towing receiver for towing and light hook up! 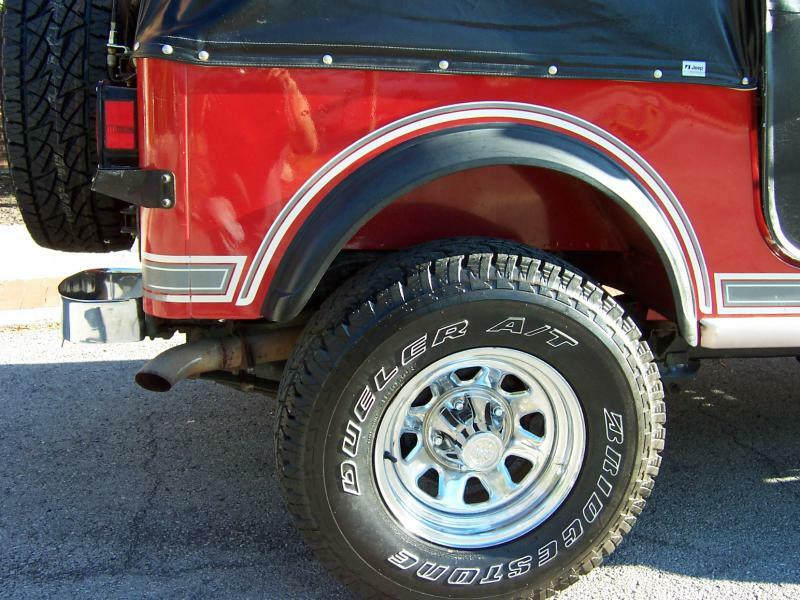 Note the shiny ORIGINAL red shiny paint on the wheelwells behind the tires. 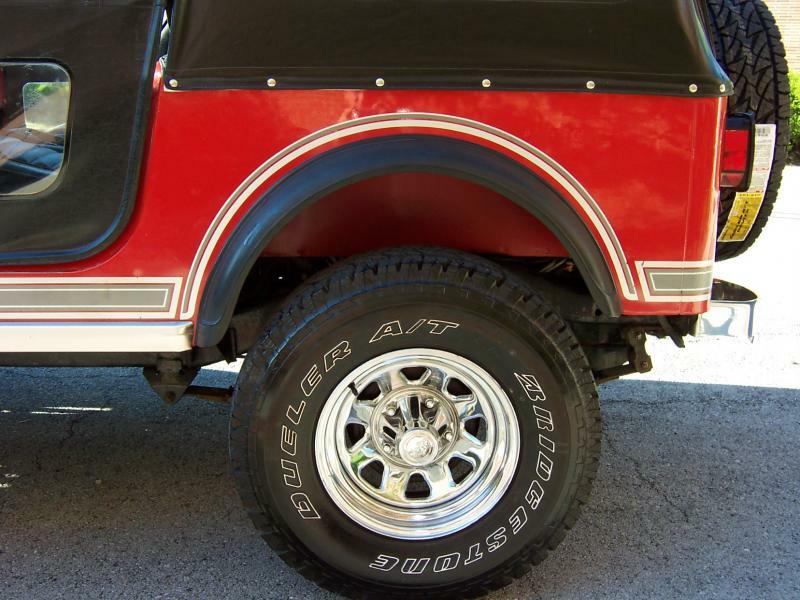 Like the rest of the Jeep, this is original paint. It is hard to do the Jeep justice in the photos! New and like new tires. The spare has never been driven on, the rest have less than 2000 miles on them. $1000 worth of tires. 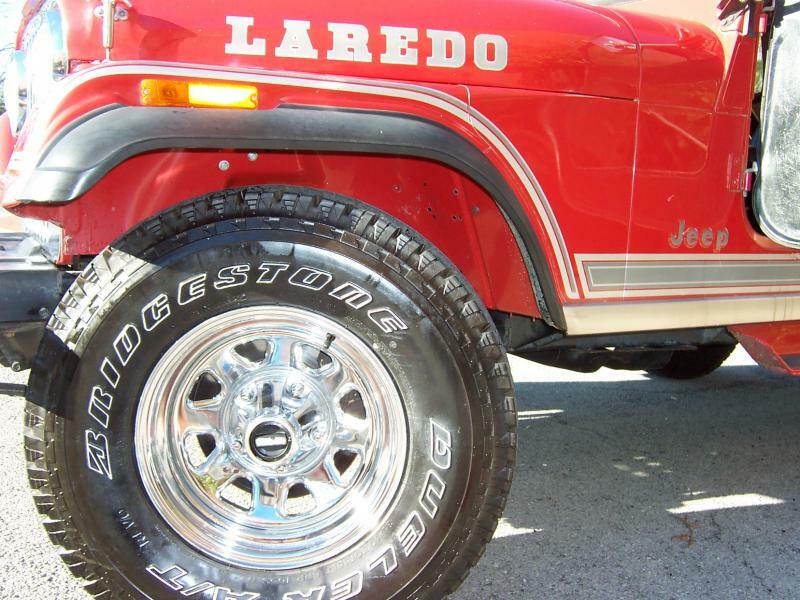 5 rare original Laredo wheels and center caps in excellent condition! This is a special piece of equipment owned by the same man in California for about the last 20 years. 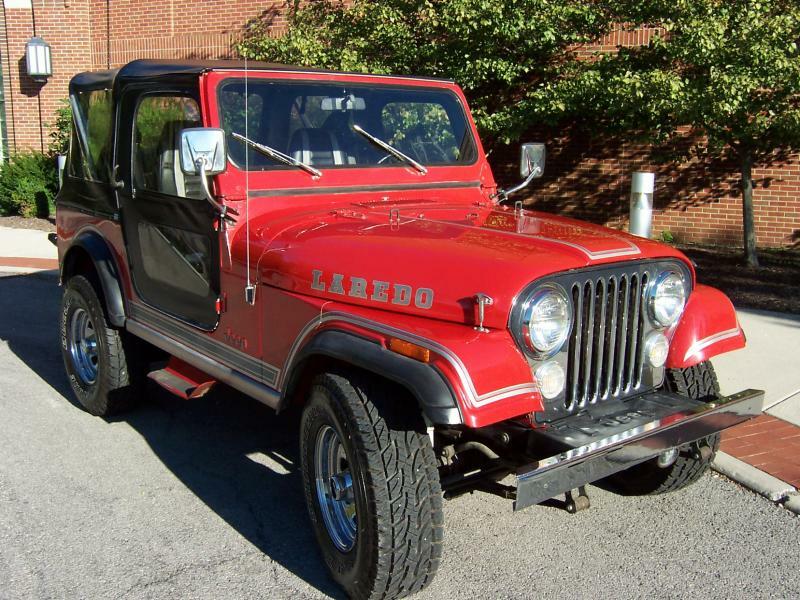 Garage kept Laredo in beautiful original red paint with laredo seats with cold AC, Original Whitco Soft top. 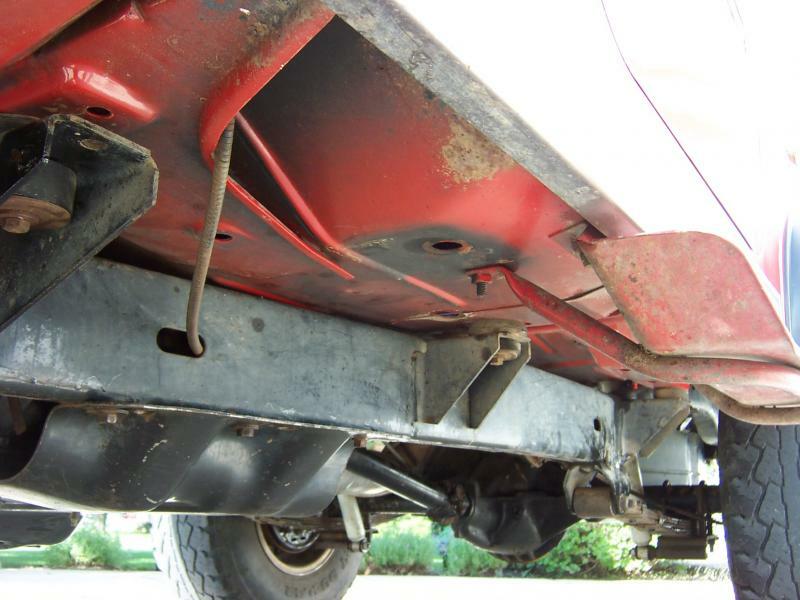 ZERO RUST OR ROT ISSUES! 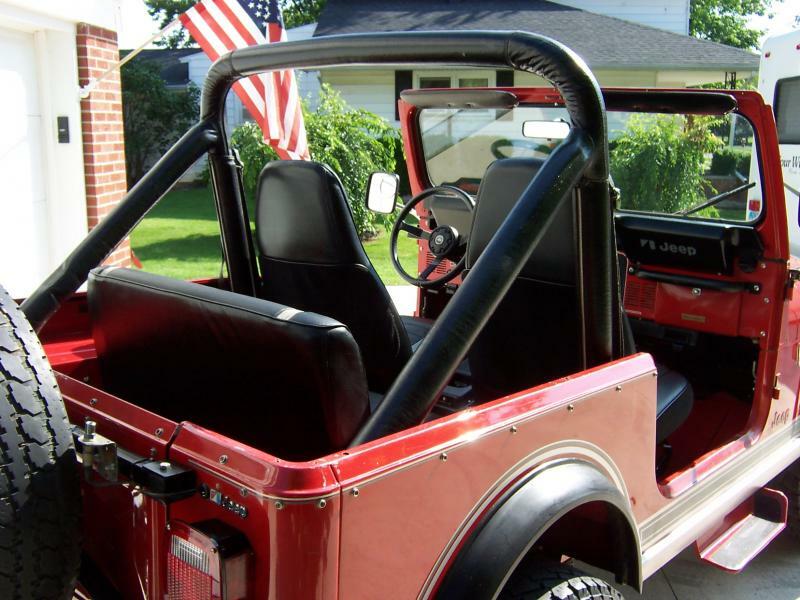 I hear many of the same questions after people realize I am truly selling a rot free Jeep. "Is it reliable?". I usually have to tell people how the 80's was not a good time for ANY American automobile and how AMC went out of business for a reason. 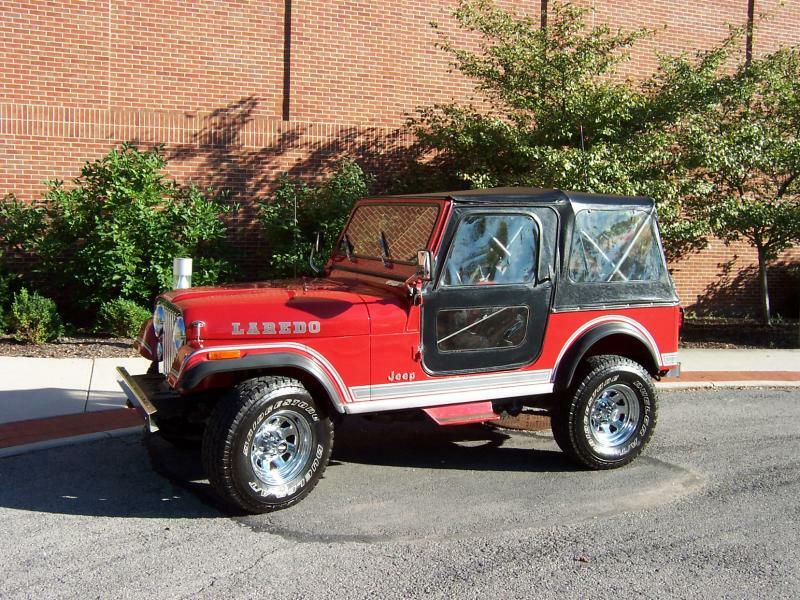 Jeep CJs are fun vehicles but I am sure that Consumer reports never would have given them 5 stars for reliability. This Jeep has the opportunity to be the exception. 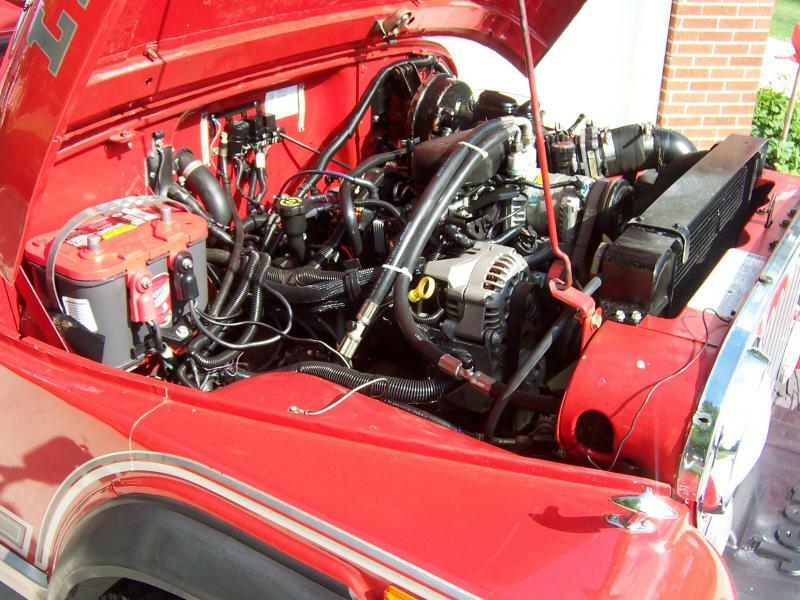 The low power inefficient, and problematic factory computerized carb 258 straight 6 cylinder engine producing 115 horsepower has been professionally replaced with one of the best GM engines made. 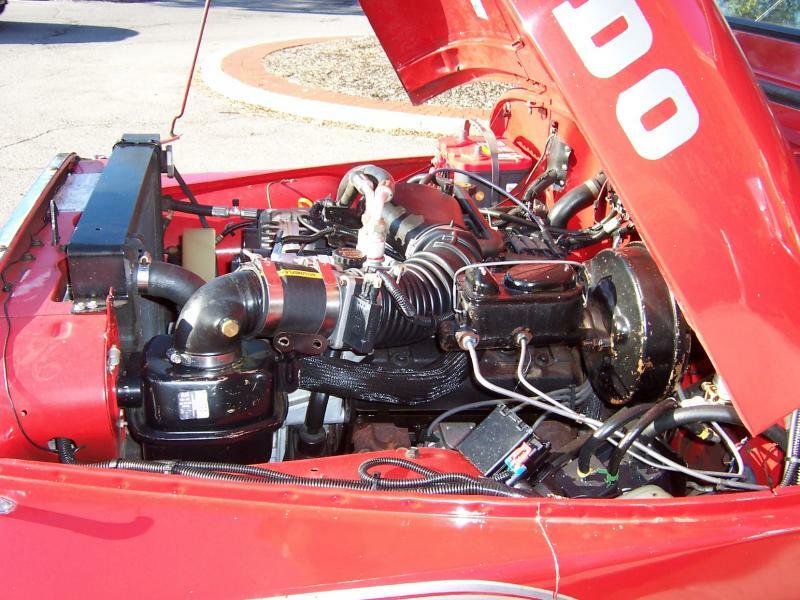 The 4.3 liter Vortec EFI engine produces 195 HP without trying and is literally 3/4 of the legendary small block Chevy. 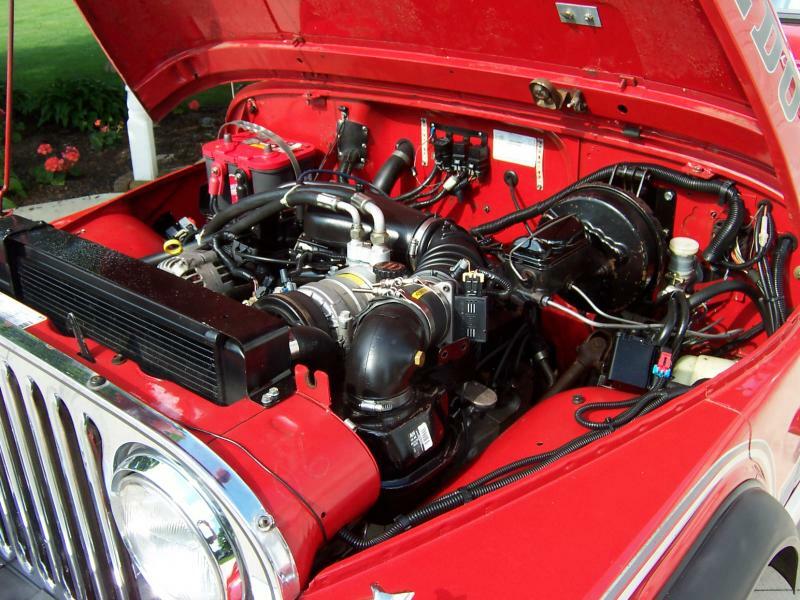 The installation of the engine and wiring is top notch craftsmanship! Because of the upgrade, the Jeep brakes better due to a lighter motor. It takes off better for the same reason but it is complimented with more horesepower, a lighter power plant and cleaner emissions and improved fuel economy. 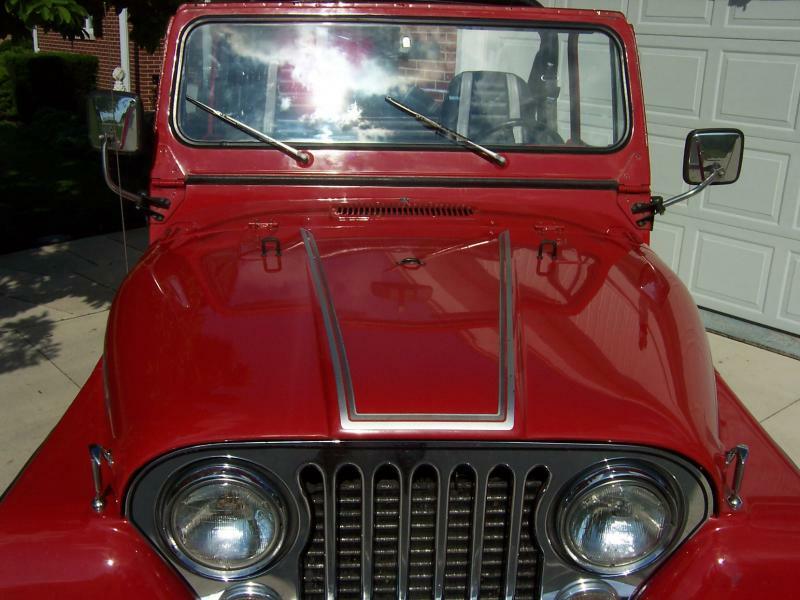 This Jeep has throttle response and easy starting yet still has all the original JEEP CJ flare with original paint inside and out. 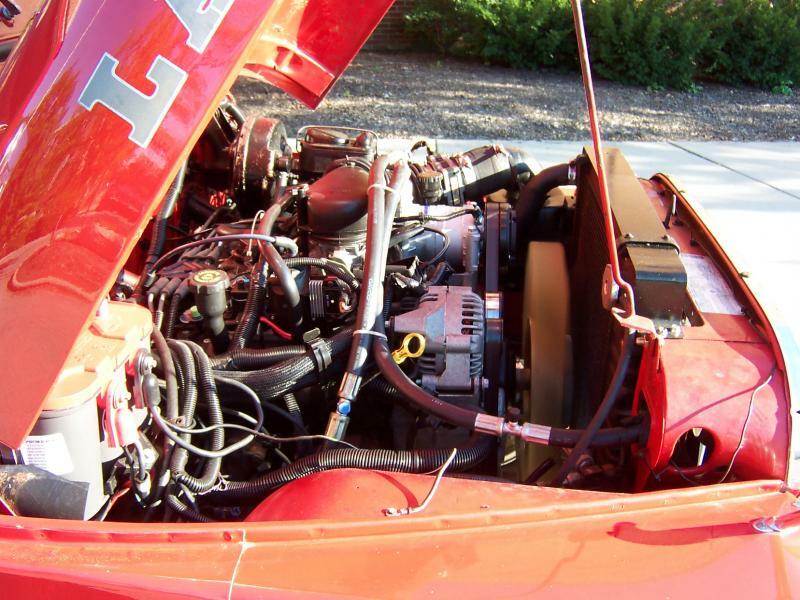 The differentials and gears have been upgraded with Auburn Limited Slip units and 4.10 gears. 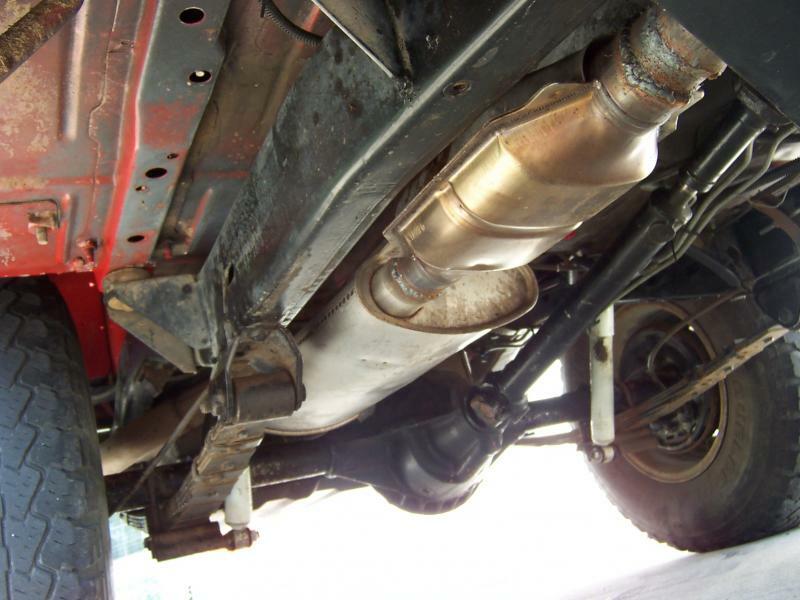 This upgrade would cost about $1500 per axle to replicate. The original 5 speed shifts like it should providing improved economy at highway speeds. 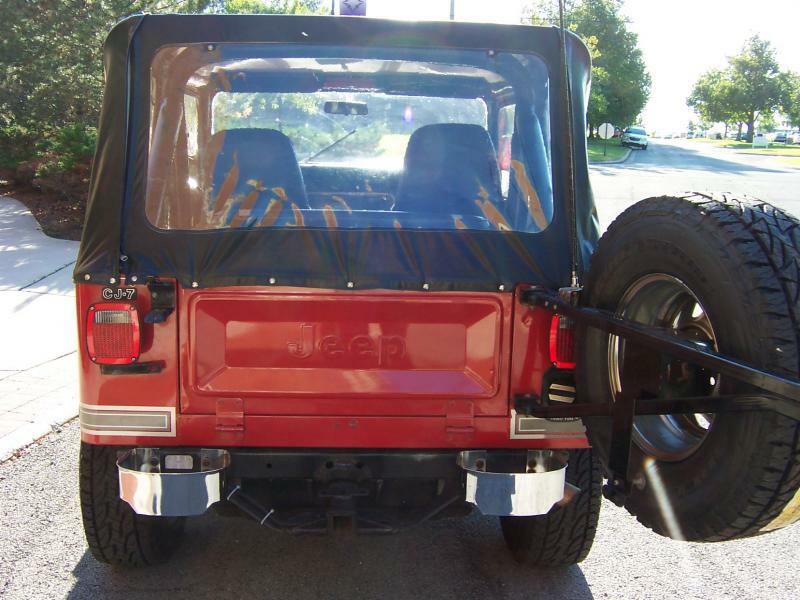 This Jeep will easily start in the cold (unlike the original CJs) yet run efficienty at altitude or at angles (unlike original CJs). This is the right mix of old and new right where you want it! We want RELIABILTY for the mechanicals to enjoy it without the usual hassels and ORIGINALITY in the paint and body where it counts. Completely rot free gorgeous floors, frame, body! 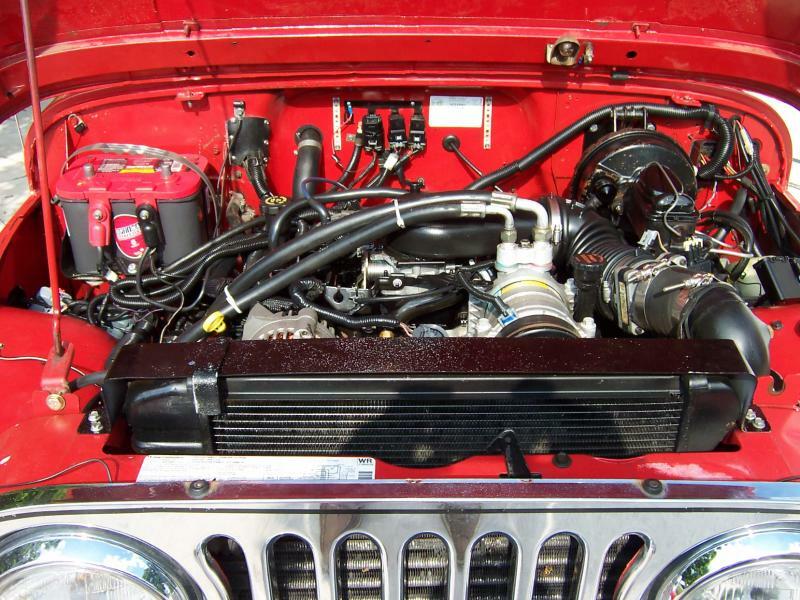 Excepting the improved engine, the Jeep is extremely original. 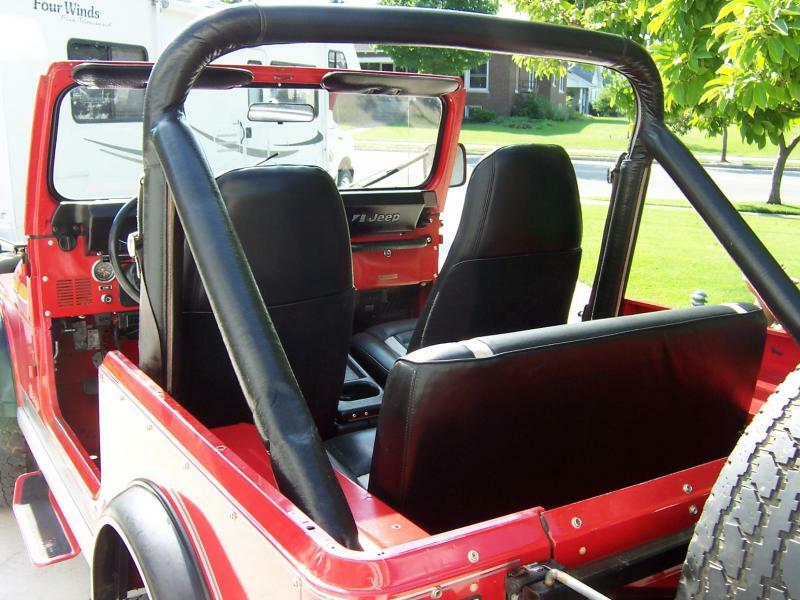 It has the original chrome front bumper, rear bumperettes, AM FM Jeep branded radio, Leather wrapped steering wheel and grab bar. 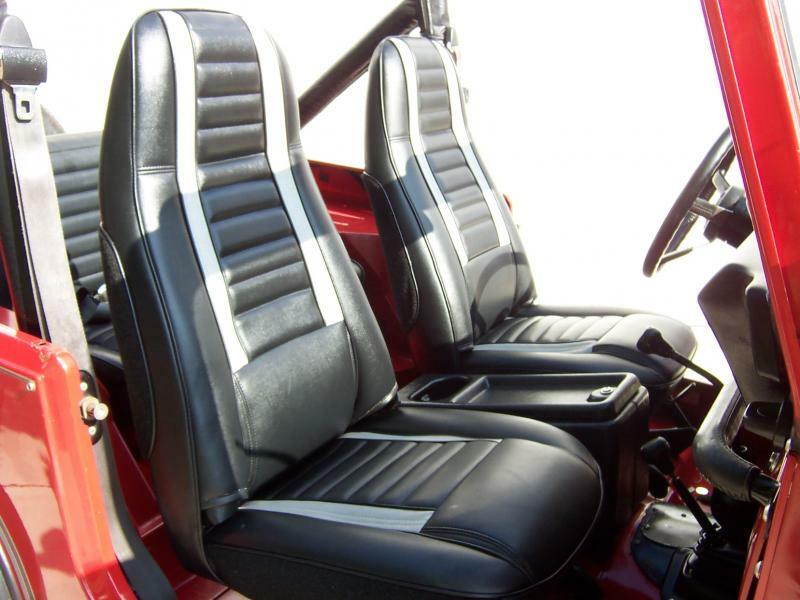 Laredo seating front and rear. 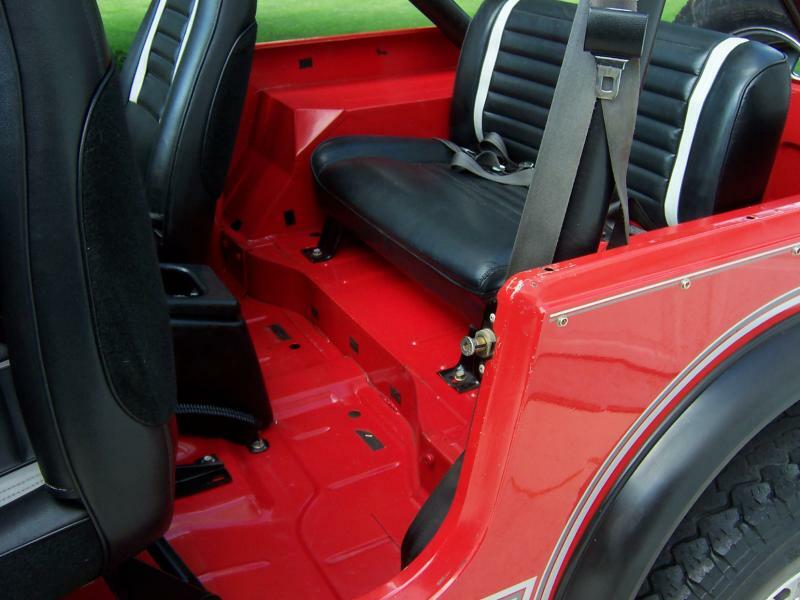 Padded roll bar, rocker mouldings, side steps etc. 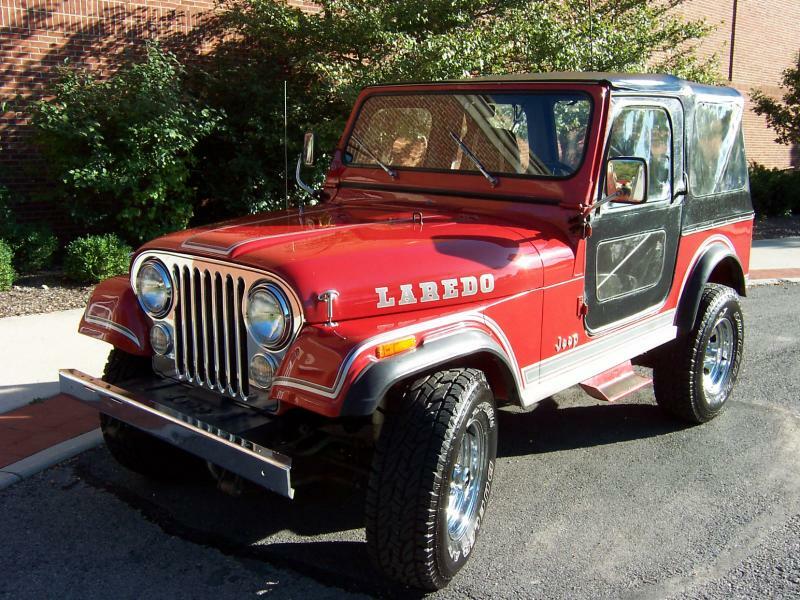 Really, the whole Jeep is original and stock excepting the modernized engine! 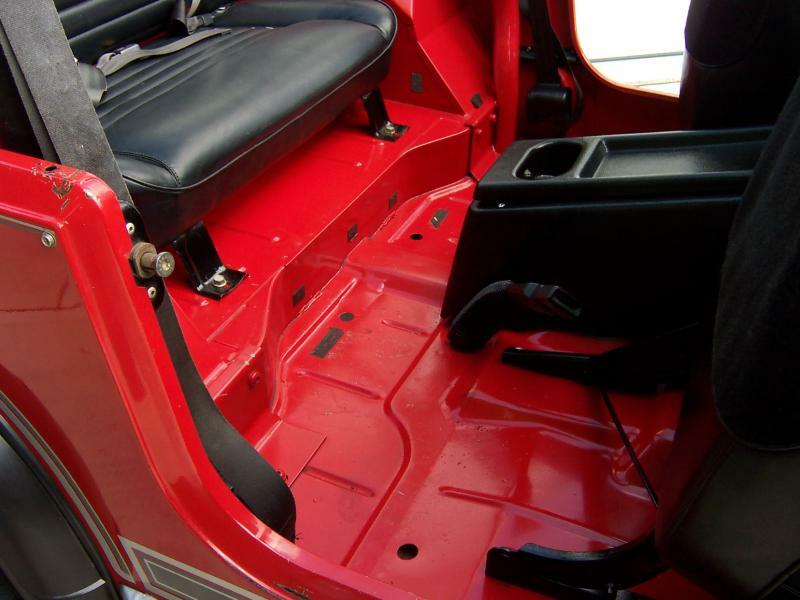 The floors shine as new inside without rhino lining or repaint! I do have all the original black carpet but have removed it for the photos and of course carpet is terrible for a CJ as it holds moisture. 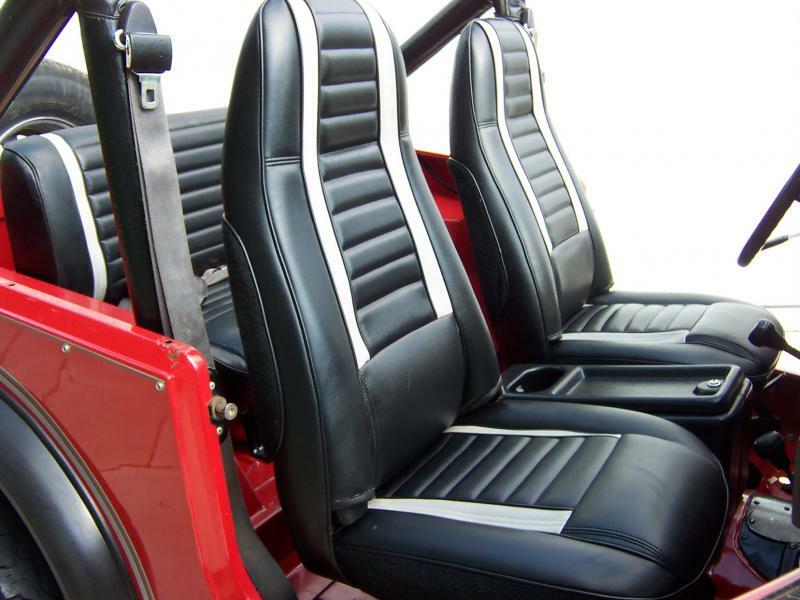 The hard doors have the right Laredo door panels and the front seats were recently re-upholstered as original so they are softer vinyl and not prone to the cracking of a 28 year old original vinyl seat. The carpet on them is very very nice. The rear seat is in good original shape. Original console is great! Original chrome front bumper, rear bumperettes, grill overlay, mirrors etc etc. 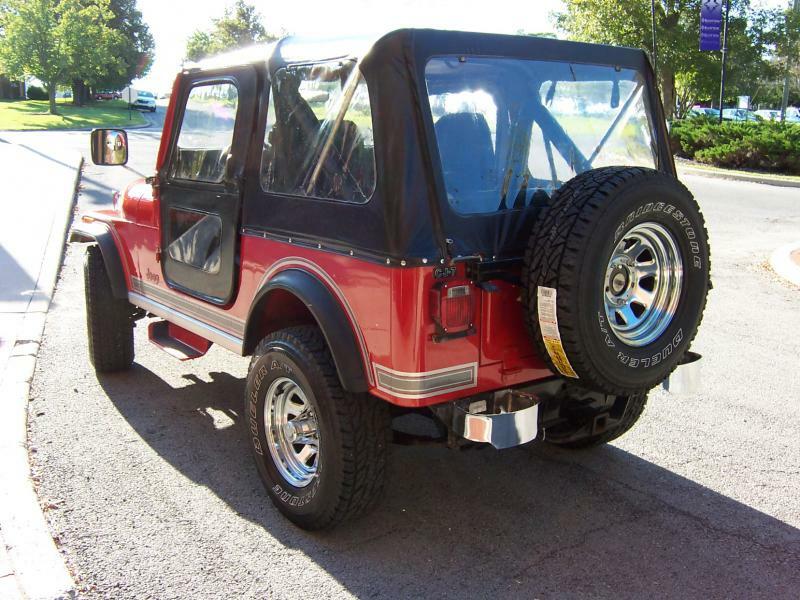 Optional 20 gallon factory fuel tank, power brakes, tilt column, clock, am fm Jeep radio, power steering. 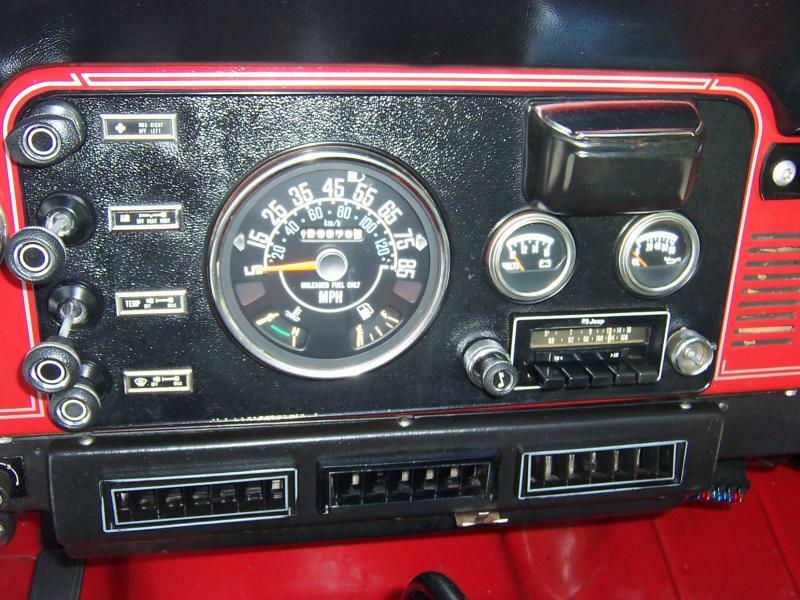 Temp guage and Tach are functional but not wired to the new engine. Underdash lights work as they should. The tires are as new. Exhaust is good as are, brakes, shifting etc. It does have a very firm hydraulic clutch. This is a Jeep to enjoy for decades to come! That's why it is my daily driver until it sells! I'll bring it to you wherever and you can pay me when I arrive and you see and feel it is as advertised after a common sense business discussion.